As a result of the introduction of a new surface finishing technology, Erbslöh will acquire a considerable competitive advantage. With its recent investment, the German automotive supplier will quadruplicate its revenue and double the number of its workers in Hungary. As part of the EUR 45 million expansion, Erbslöh is building a new manufacturing plant in Győr that will grow into a regional production centre. Erbslöh, a member of the Wuppertalian WKW group develops, manufactures, processes, and finishes aluminium products. 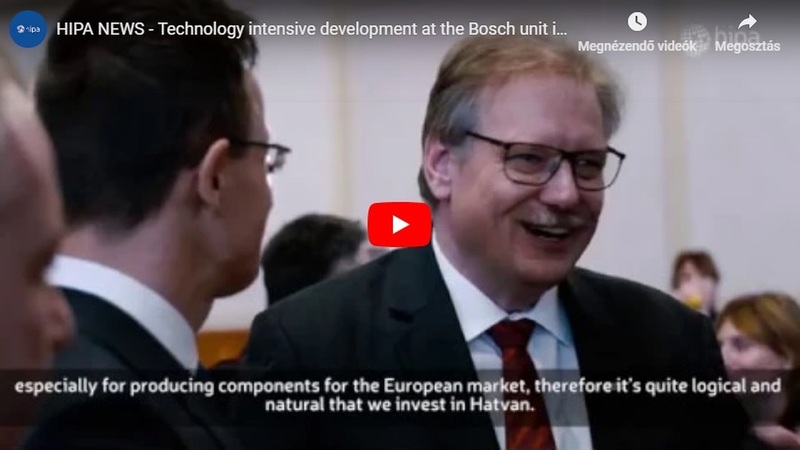 The German company, founded more than 150 years ago, has been present in Hungary since 1998; the site in the Győr industrial park primarily processes and heat treats aluminium profiles, injection moulds plastic parts, and assembles pistons. JLR, the manufacturer of the brands Jaguar and Land Rover is one of the most significant partners of the Hungarian unit that also supplies Audi, BMW, Peugeot, Volkswagen, and Volvo. 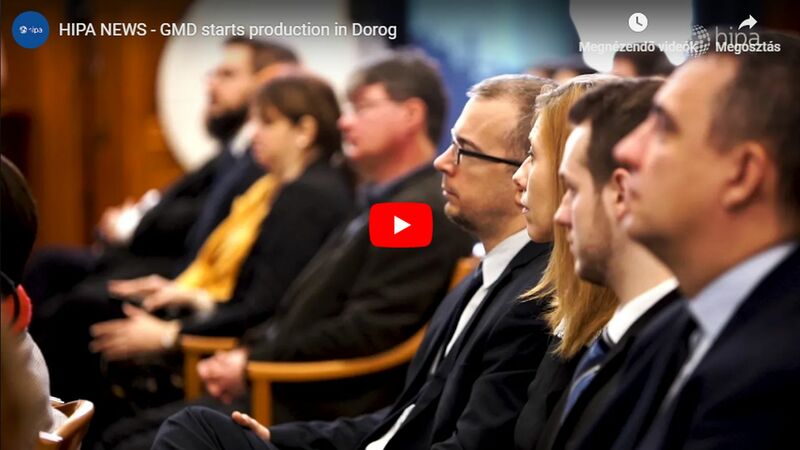 Based on the results achieved together and after a close regional competition, the management of the German company decided to create its regional production centre in Győr. As part of the approximately EUR 45 million investment, the Győr site will be expanded to include a new unit that produces car window decorative elements. 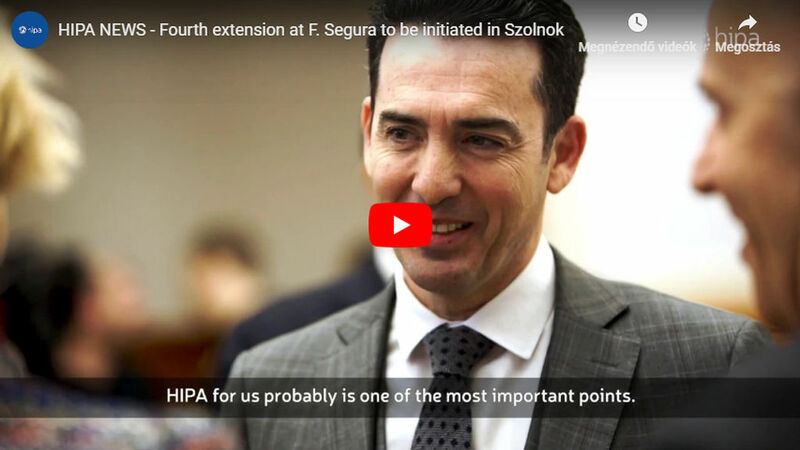 The finishing technology to be installed in Hungary is unique not only here, but in the world as well. Local employees will play an active part in kick-starting this technology, therefore the products manufactured, finished, and assembled by the company will be included in even more premium automobile brands. The 190 new jobs created by the project will also double the current number of employees, considerably increasing production volume. The staff will be built up consciously, step by step. Erbslöh strives to employ and keep all talented employees while maintaining the existing familiar atmosphere. Germany is not only Hungary's most significant trade partner and largest foreign working capital investor, but according to the latest survey of the German-Hungarian Chamber of Commerce and Industry, German companies feel good in Hungary, as based on their past experiences, more than 80% of the surveyed market participants would choose Hungary again as the location of their investment.